Ripped from the pages of an obscure science fiction novel, millions run screaming from the threat of a toxic algal bloom blanketing almost 650 miles of the Ohio River. Regrettably, this story isn’t made up. Officials in the Ohio River basin are scrambling to deal with poisonous slime that may compromise the safety of drinking water, suffocate aquatic life and halt recreational activity for much of the region. These algal blooms are directly linked to nutrients and soil (to which nutrients adhere) that inundate waterways. 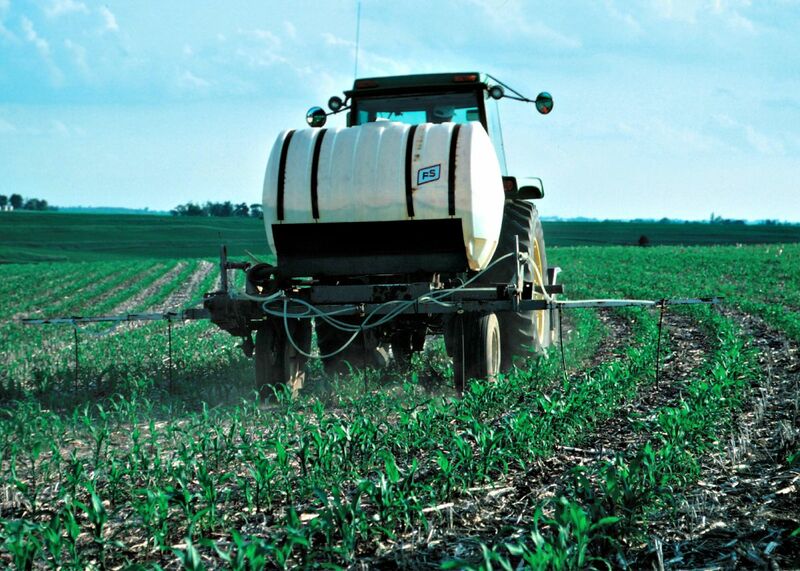 These nutrients, specifically phosphorus and nitrogen, are applied directly to cropland as fertilizer. Algal blooms flourish after heavy rains wash over barren agricultural fields, especially when rain is followed by prolonged periods of hot and dry weather. The Ohio Environmental Council maintains that nearly 35 percent of the basin is covered with crops, animal feeding operations and other agricultural activities, with the remaining area mostly forest and urban cover. Last spring the Ohio River basin had one of the wettest Junes on record, leaving much of the agricultural landscape susceptible to soil erosion and nutrient runoff. Many believe the heavy rains are the primary culprit for the current state of the Ohio River. 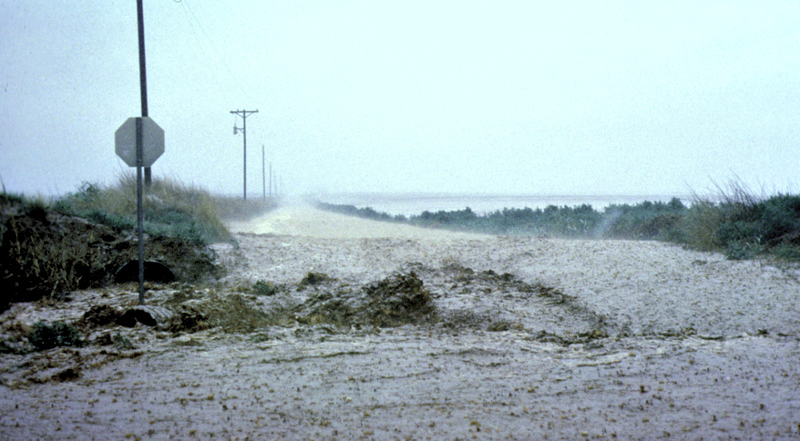 What can farmers do to keep the nutrients and soil on their fields during frequent heavy rains? The Ohio Nutrient Reduction Strategy recommends that they install edge-of-field buffers, establish grass waterways, plant cover crops and implement conservation tillage systems. Many of these practices, financed largely by U.S. taxpayers, were once prevalent throughout the Corn Belt, but recent booms in commodity prices motivated farmers to plow up grass for more lucrative row crops. States like Minnesota are holding landowners more accountable. In an unprecedented compromise, farmers, agricultural interest groups, environmentalists and policy makers all agreed to strengthen the existing agricultural buffer law, which mandates 50 feet of vegetative cover between cultivated land and public water. This serves as a solid and permanent foundation on which government-subsidized conservation can be built, while maintaining a necessary minimum of protection for the public’s rivers and streams. We hope that other states will do the same before it’s too late. 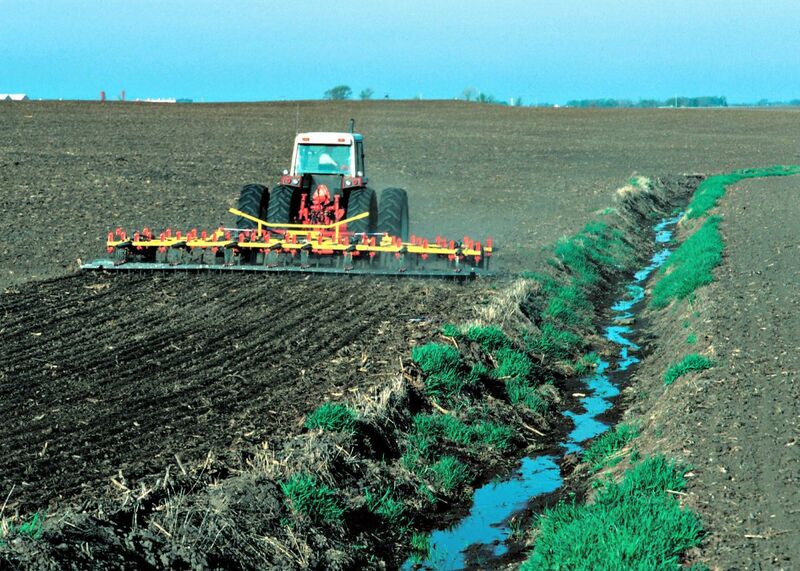 Source: NRCS During the commodity price boom of the mid-2000’s, many acres of conservation land such as buffers and grass waterways were plowed under to plant more acres of row crops. This practice has further exposed essential drainage channels that once slowed water and retained soil. Source: NRCS Throughout the planting and emergence period, row crops are heavily treated with fertilizers in efforts to secure better yields. Source: NOAA Without vegetative cover in place to slow down the water, millions of acres of cropland lose thousands of tons of soil and nutrients during heavy rains.